Come learn about our local built environment through painting! Re-Imagining Pittsburgh is a painting workshop series led by local artist Ryan Ian McCormick. Join us as he teaches adult students to repurpose found objects such as receipts, maps, bus passes, etc. 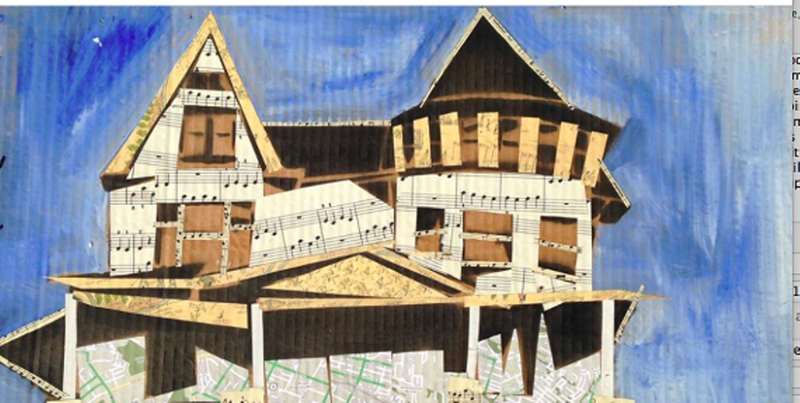 as well as acrylic paint to create collages of historical Pittsburgh scenes. Beginners welcome and no drawing skills required! Cost of the workshop includes all supplies, canvases, brushes, and light snacks.